Protein. – Life Is Such A Sweet Insanity. In attempt to quench some cravings but still tip toward the healthy side of the eating scale, I went on a quest to find something “chippy but protein based”. 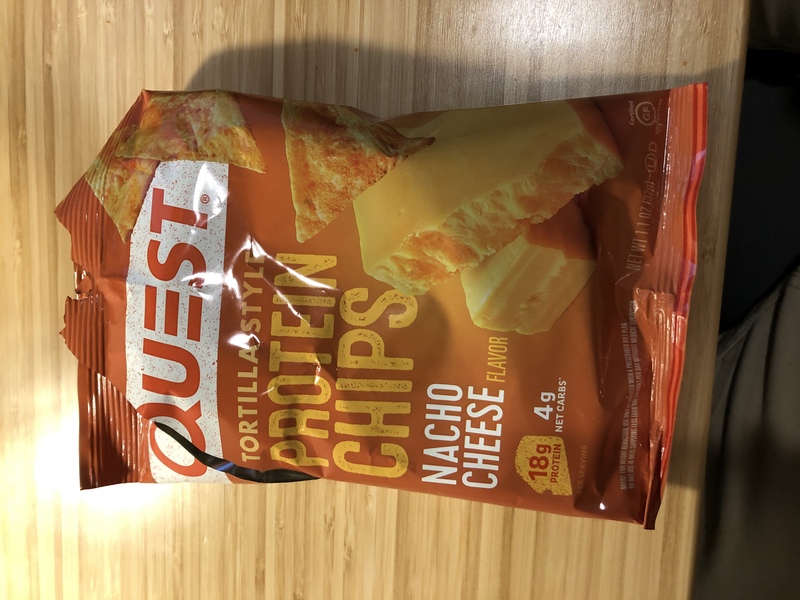 It was then that I discovered Quest Protein Chips. I ordered a box of the Nacho Cheese flavor. My Doritos craving is satisfied and I don’t feel as much guilt as I usually do when I eat chips. I look forward to checking out some of the other flavors they offer.